Ashoka Maurya collection takes inspiration from the art and architecture of the Mauryan Dynasty. These elegant watches with intricate details on the dials, inspired from sandstone pillars and sculptures with lion motifs, have been crafted by stamping technique that brings alive the exquisite details on the dial. The collection is embellished with diamonds and is a fresh take on the iconic sculpture. 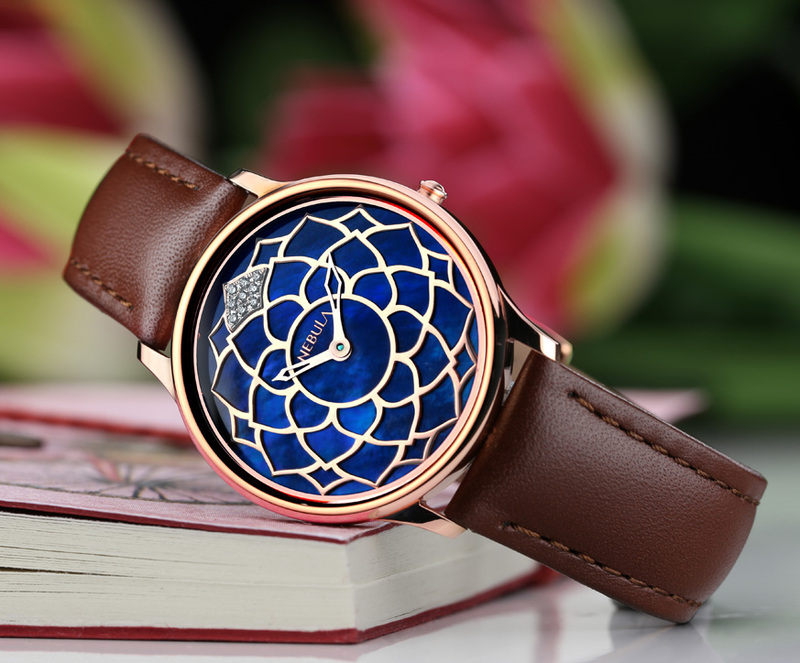 Besides the Ashoka Maurya collection, Nebula, in conjunction with Caratlane, has also launched a new range of watches with Lotus motif and intricate jaali work. These watches, embellished with diamonds and mother-of-pearl dials, and in pure gold, are a delight to behold and the perfect addition to your wardrobe ahead of the festive season.